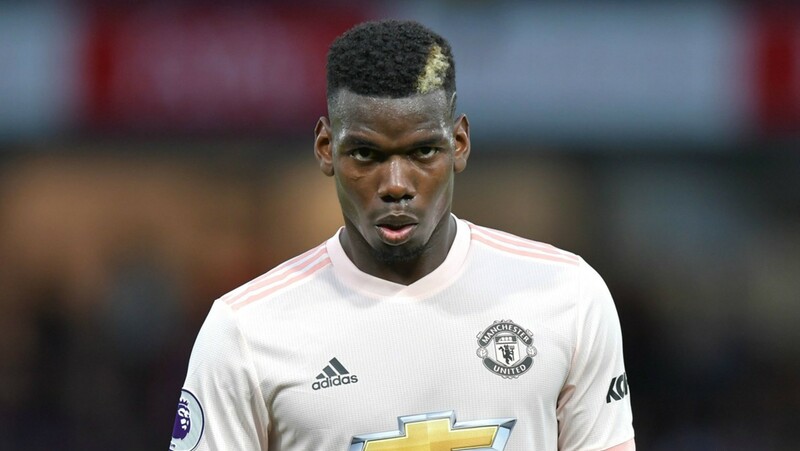 Juventus sporting director Fabio Paratici has ruled out a move to re-sign Paul Pogba from Manchester United. Pogba left Juventus to return to United in 2016 but his relationship with manager Jose Mourinho has hit rock bottom this season. The 2018 World Cup winner reportedly has his sights set on joining Barcelona in the next two transfer windows after falling out with Mourinho. Speculation also emerged suggesting Juventus were interested by the idea of re-signing the unsettled midfielder but Paratici has rubbished those claims. 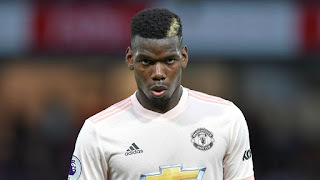 “We love Paul Pogba, we've a fantastic relationship with him but we’ve never thought about his return at Juventus and we’re not going to think about it,” The Guardian quote him as saying.